Shhh….it seems we are not alone. 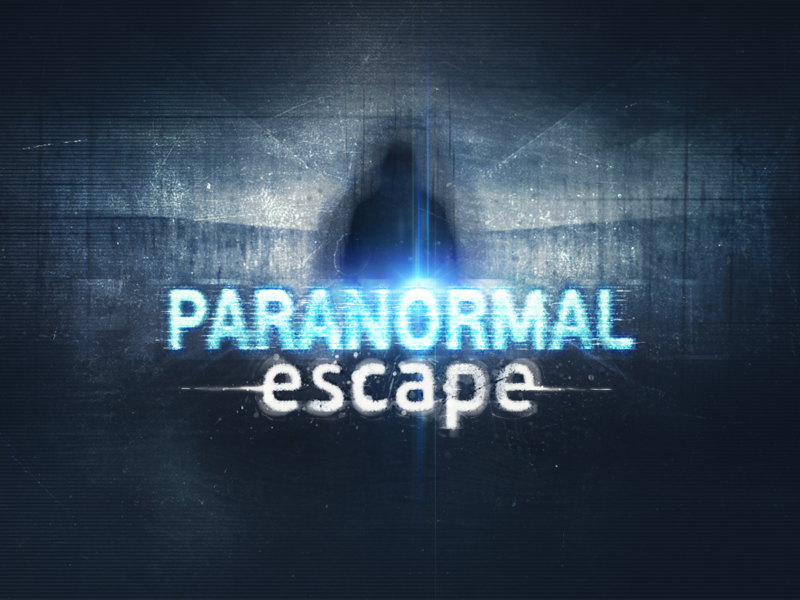 Welcome to the world of paranormal and unexplainable! If you ever thought that monsters or ghosts are fictional and the only place where they could face them are books, now you will have to reconsider this. In this Escape you are a young agent whose main objective is to solve the most mysterious puzzles and cases. Each level is a new case where you have to move away from the standard approaches and start thinking outside the box if you want to find out the truth. Anomalies, inhuman traces, aliens and even time traveling will encounter on your way, so be ready to see what used to be hidden.